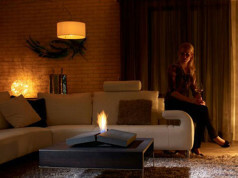 Bioethanol fires as a relatively new product is subjected to a number of forum discussions. What are the users most often interested in? 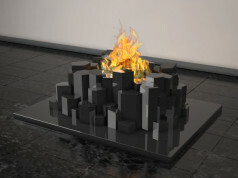 Of course the first problem widely solved is the comparison of bioethanol fires to traditional fireplaces.Each internet user is immediately trying to compare bio fires with traditional fireplaces in various respects, both in terms of functionality, feelings, visual effects, as well as the price. Everyone is interested how bio fire proves useful in place of the longing, real wood-fired fireplace, making subtle crackling of burning logs. Those who unfortunately were forced to change the house with a large fireplace for the apartment in the block of flats, where due to the lack of risers they have no chance to build a traditional burner, show a kind of nostalgia for a view of dancing flames. In such cases Internet users with great nostalgia mention real fireplaces, but despite this they praise the idea of buying bioethanol fireplace because of the simplicity of its mounting, no requirements regarding the installation and high visual qualities. For many, it is especially important that the bio fire be successfully mounted into the the same housing as the housing of a traditional fireplace, that is why it is indistinguishable from the wood-fired one. 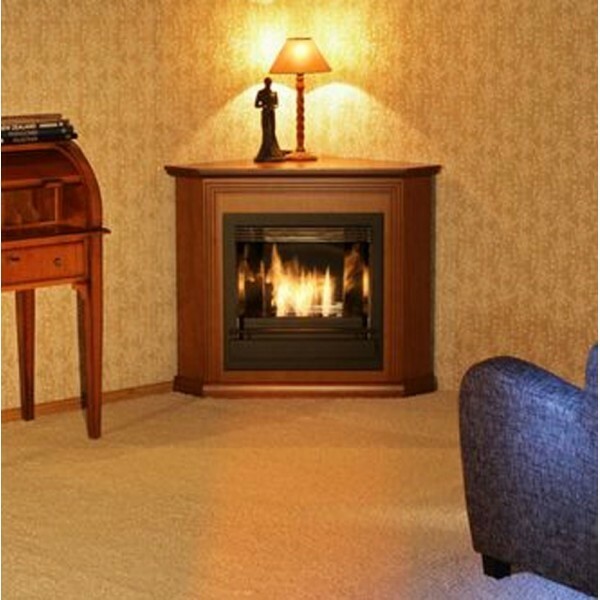 Discussion forum members often point out that visitors visiting their home often can not believe that this is not a real fireplace. Especially since using ceramic logs, the burner are visually completely different from that supplied with wood. 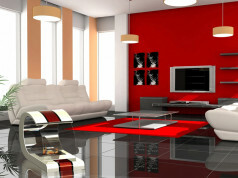 An additional advantage is that the housing with the bioethanol fireplace can be moved to any place in the apartment. In contrast to the traditional fireplace we can change the location of bio fire, depending on the interior design or build it in the wall cavity or even furniture. 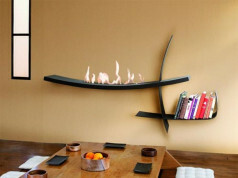 Of course, in the comparison list, there have been other allegations of high prices or lower heating values​​, but for the users longing for “the burner” the bioethanol fireplace is undoubtedly a good and sometimes the only solution.